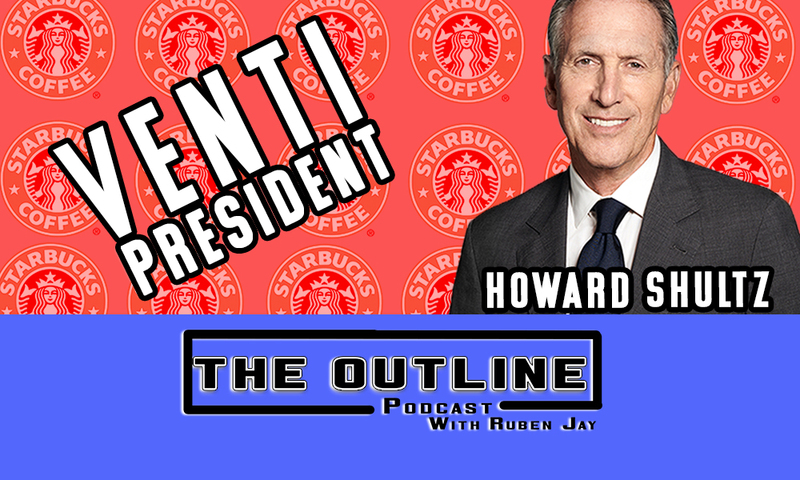 Howard Schultz unofficially officially announces he is running for President of the United States. A big name announces he officially won’t run for President. Plus, Roger Stone.